It is our pleasure to introduce you to Northern Industrial Supply. Our company has over 10 years of experience in the material handling industry. We offer a full line of material handling products. Our mission statement is to offer our customers highly personalized professional service along with leading products at competitive prices. 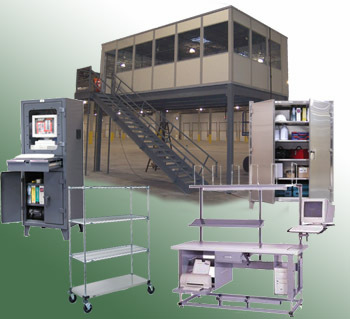 Available for design and fabrication of specialty material handling products as well.